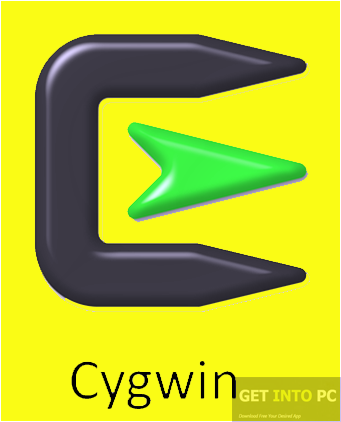 Cygwin Free Download Latest Version Setup for Windows. It is full offline installer standalone setup of Cygwin for 32 And 64 Bit. Cygwin is very useful software which can be used to install some certain tools and libraries which in turn make the desktop environment Linux-like in Windows OS. 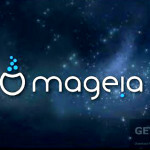 This software actually acts like an emulator which can run Linux Apps on Microsoft Windows. It has been developed to help the professionals and programmers to use the Linux apps on Microsoft Windows. For example you can run KDE, GNOME and Apache on Microsoft Windows. There are certain components included in this software. there is a component DLL is present which provides POSIX API functionality and also gives a Unix feel on Windows Computers. As the software is itself very complex so does its installation. There are some interventions which are required by User. There are also other components like Terminals, text Utilities, Shells, servers, and some other utilities. 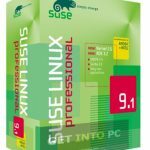 All in all this software is one useful piece for people which confront problems regarding Linux Apps compatibility with Microsoft Windows. And the most unique fact of this software is that the developers don’t need to make big changes to the code, but a few adjustments and additions work fine. Below are some noticeable features which you’ll experience after Cygwin free download. A handy software to run Linux Apps on Windows. 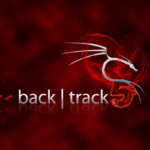 It has many useful tools to turn the environment more like Linux. It has many components which gives functionality to other apps. A complex yet useful software for programmers. 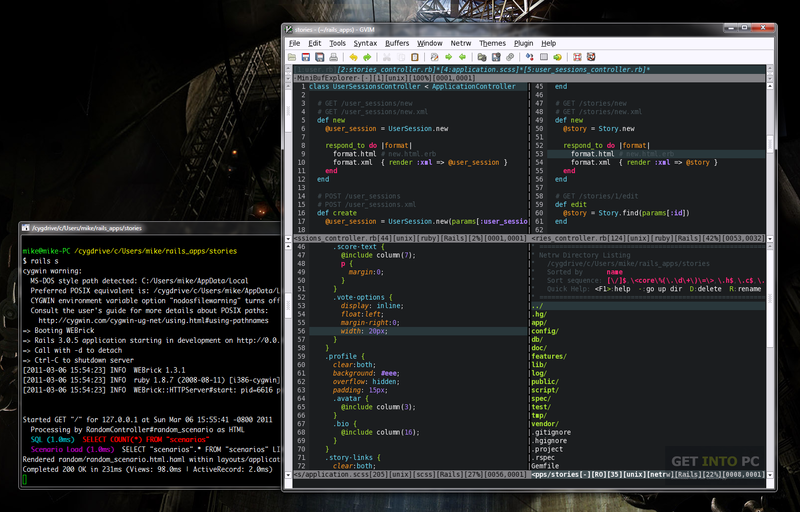 Terminals, text utilities, shells and server components are also added. Before you start Cygwin free download, make sure your PC meets minimum system requirements. Click on below button to start Cygwin Free Download. This is complete offline installer and standalone setup for Cygwin. This would be compatible with both 32 bit and 64 bit windows.